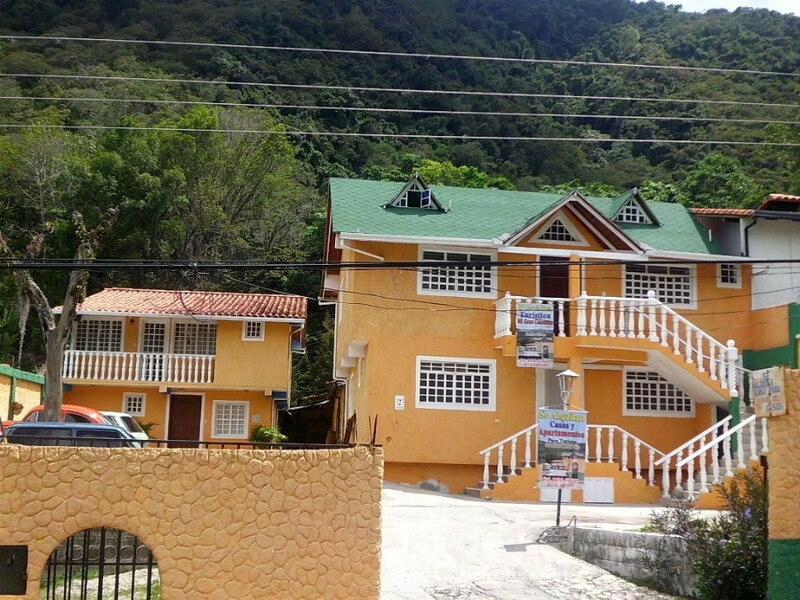 We offer lodging with a family atmosphere, completely safe, surrounded by towering mountains with spectacular view of the Pico Bolívar. 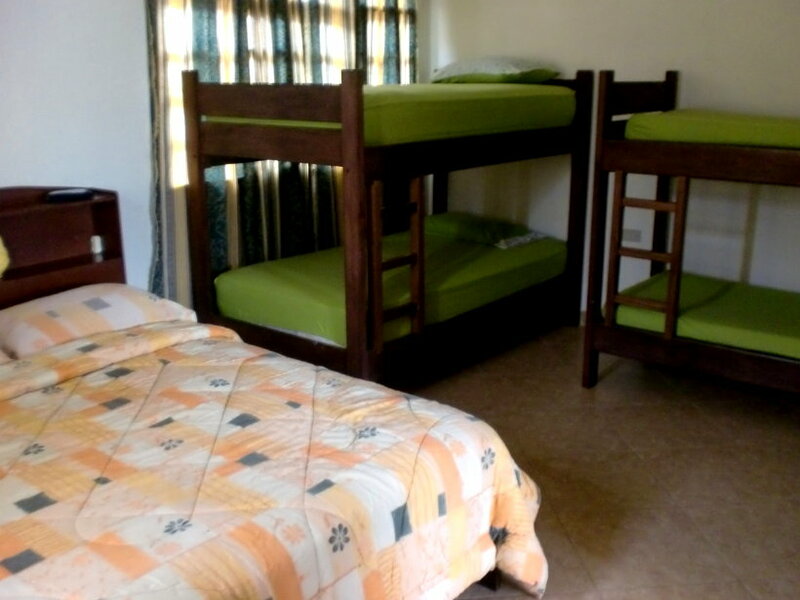 From the inn can start walking to the Paramo de los Conejos, height in the mountains. meters. the core faculty of La Hechicera. 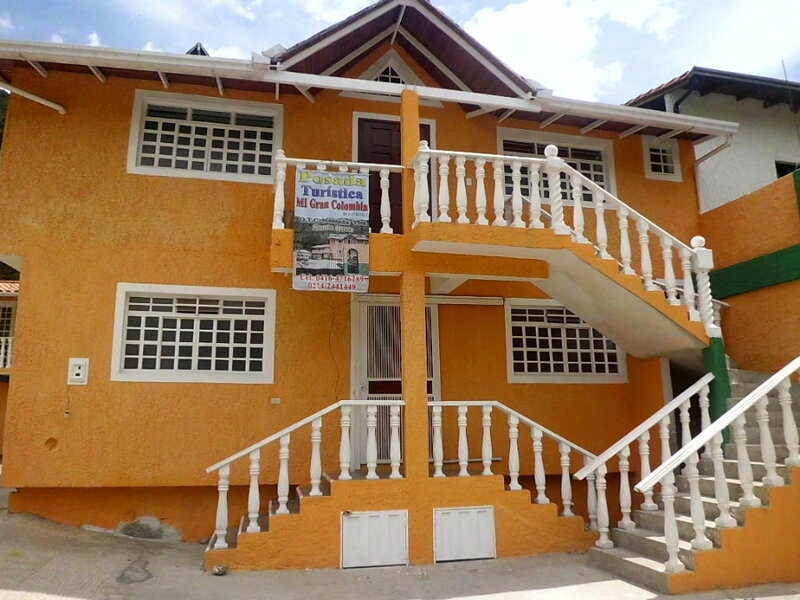 We have a fully equipped house up to 18 people and 2 apartments also equipped for 6 people each. Please call us and quickly be attended. Copyright: Posada Gran Colombia. 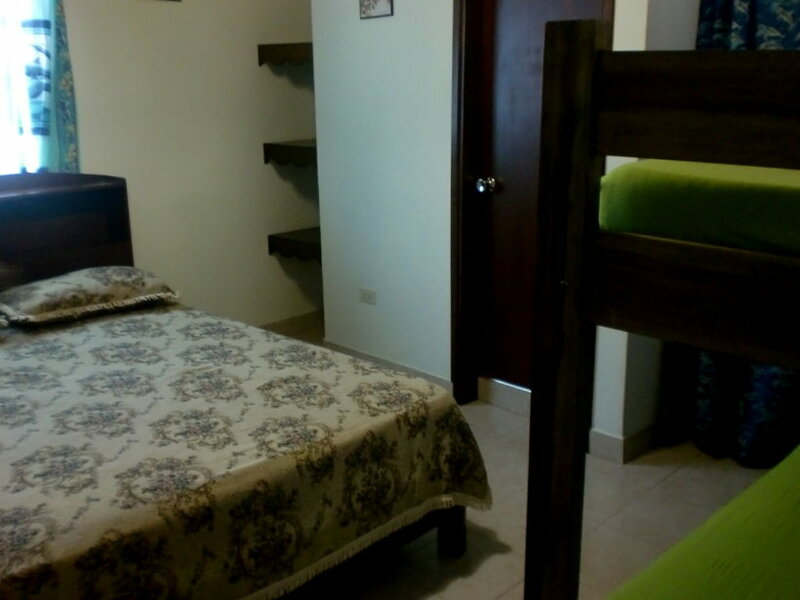 Hospedaje y Promoción Turismo Andes Net S.R.L.